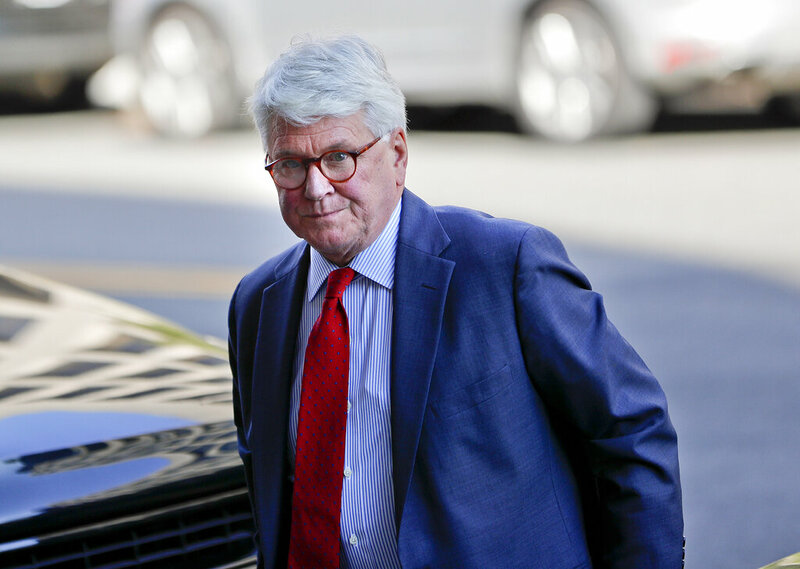 According to reports, a former Obama-era White House counsel may soon be charged in an investigation related to the Mueller probe. If charged, he would be the first prominent Democrat charged as a result of Robert Mueller’s Russia investigation. Reports detailed the case against 74-year-old Gregory Craig, who served as an Obama administration White House counsel from 2009 to 2010. The Justice Department began looking into Craig in connection with its investigation into former Trump campaign chairman Paul Manafort and his work on behalf of a Ukrainian political party in 2012. Craig and the law firm he was senior partner of were allegedly hired by the Ukrainian government to compile a report on the corruption prosecution of a former Ukrainian prime minister. The firm’s work got the attention of the Department of Justice, who questioned if the report should have been registered under the Foreign Agents Registration Act. In a settlement in January, the firm acknowledged it participated in a public relations campaign. It admitted it was paid $4.6 million for the report, and not the $12,000 the Ukrainian government said at the time. The firm paid a fine of more than $4.6 million, admitting it misled the government about it’s role as a foreign agent during its time working for Ukraine. The firm also blamed Craig for the misinformation as reports said investigators identified false statements between Craig and the the Department of Justice. Prosecutors said they believe he also tried to conceal a public relations firm’s involvement in the ordeal. Over the last few years, the Department of Justice has filed several charges involving the Foreign Agents Act. This includes the case against Paul Manafort, whose case ended with a sentence of more than seven-years in prison. A second attorney at the firm pleaded guilty last year to lying to the FBI about his role in the Ukraine report, saying he gave an early copy to Manafort and deleted related emails. He was sentenced to 30-days in prison.